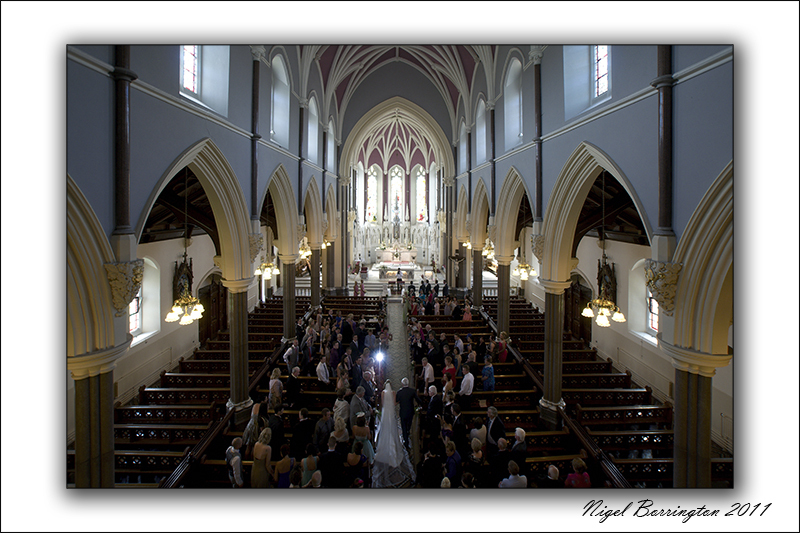 A full Wedding party photograph at the Sacred Heart Church, Co Carlow. 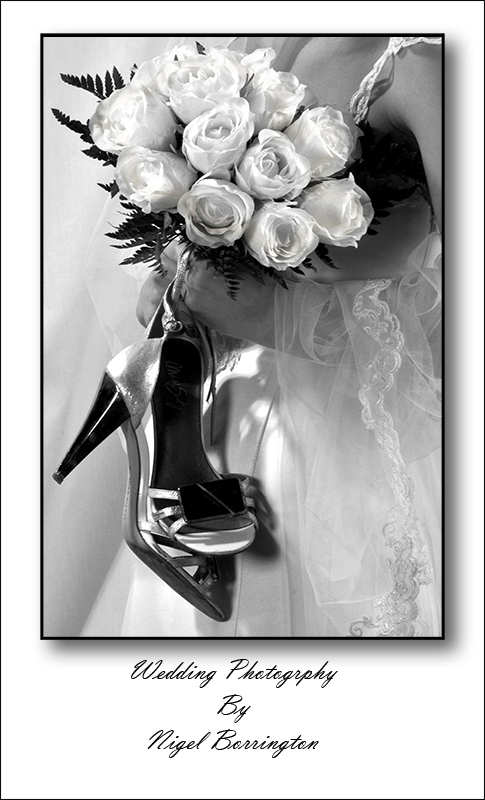 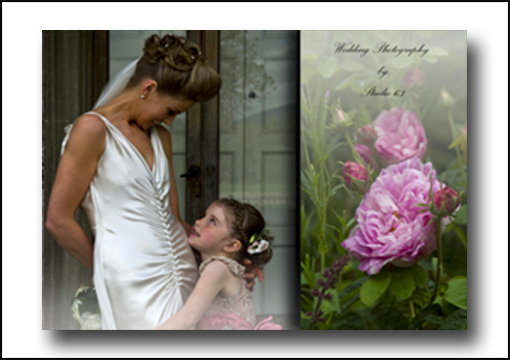 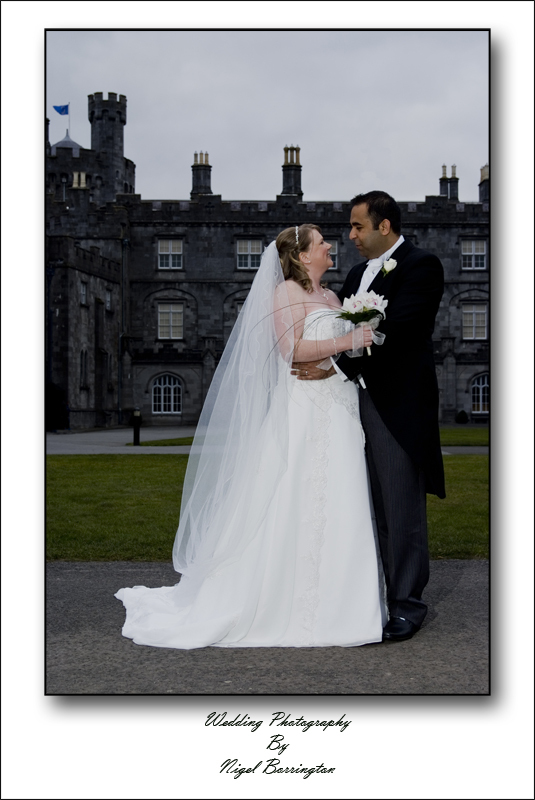 A Kilkenny Wedding from 2010, with the included photograph taken at Kells, Co Kilkenny. 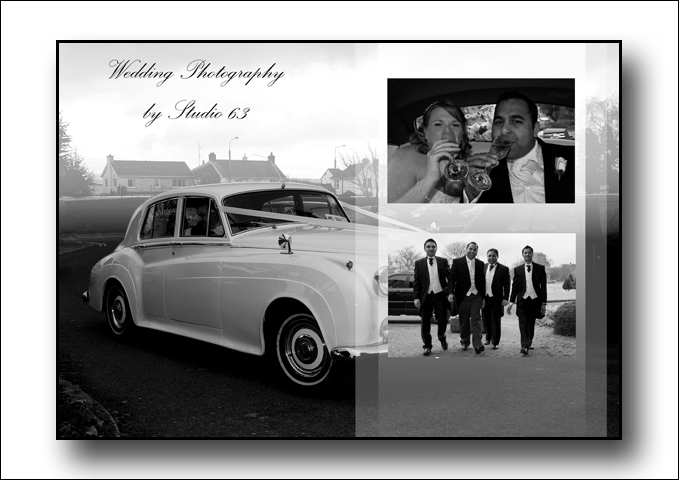 If you would like to make an enquiry of any kind please contact Nigel on 086 153 0497 or go to the contacts page and email Nigel from this location. If you need to make an enquiry of any kind please contact Nigel on 086 153 0497 or go to the contacts page and email Nigel from this location.